A stylish first word board book with a sideways look at opposites. 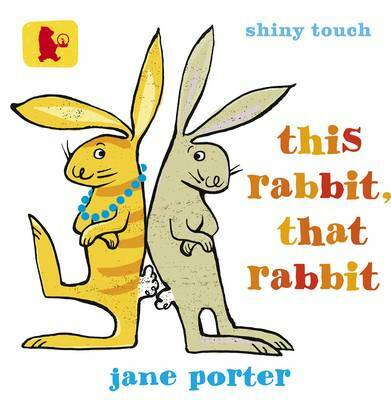 This rabbit, that rabbit ... fat rabbit, flat rabbit - this is a book starring two fabulous rabbits. (And an armadillo!) This new title in the Baby Walker range uses simple word play to encourage early literacy and its tactile pages and humorous illustrations will start your child on a journey to a lifelong love of books.